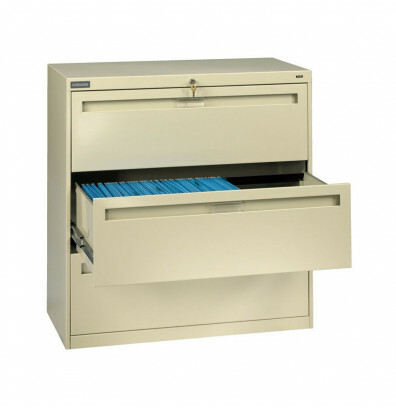 Tennsco 3-drawer 30" W lateral file cabinet is equipped with standard hanging folder rods for side-to-side letter or legal filing. 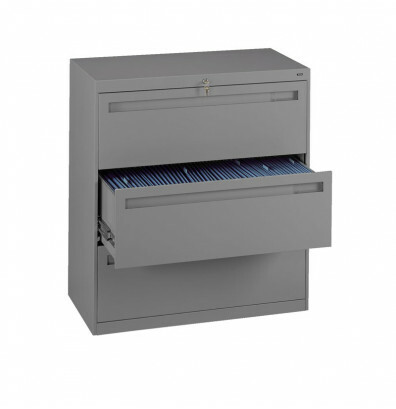 A dual-point gang key lock secures both drawers. 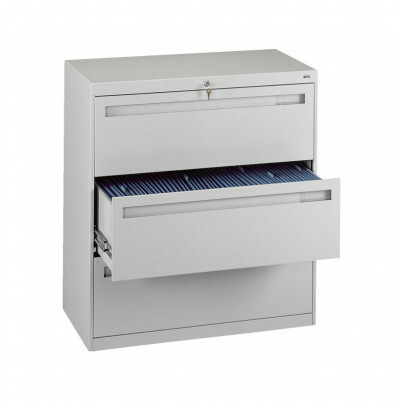 Automatic interlock mechanism ensures that only one drawer can be open at a time. 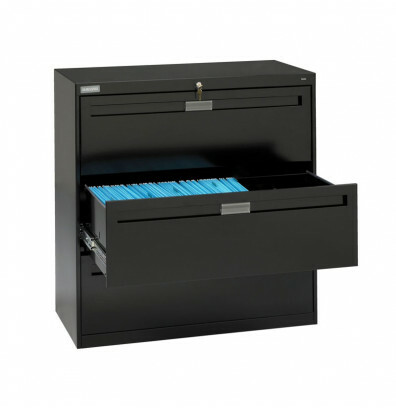 Full suspension drawers feature steel ball-bearing suspensions for smooth opening. 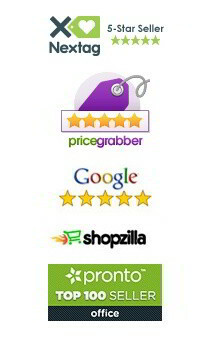 Rigid interior framing and long-lasting rust resistant finish. Adjustable floor leveling glides on base. Ships fully assembled. 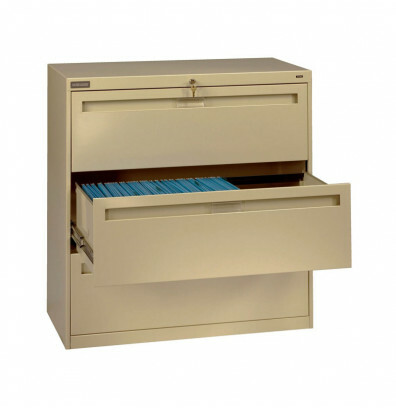 This lateral file is available in multiple colors. For front-to-back filing, add Tennsco cross rods.